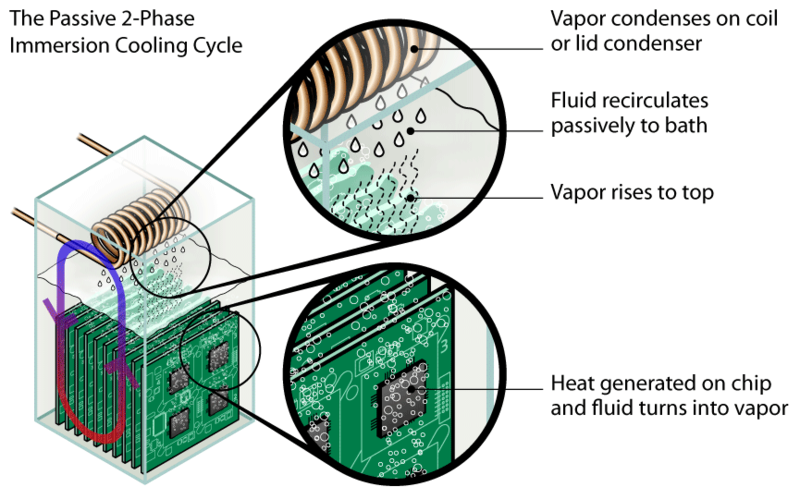 In a two-phase immersion cooled system, electronic components are submerged into a bath of dielectric heat transfer liquids, which are much better heat conductors than air, water or oil. Technically and physically, passive 2-phase immersion cooling is way ahead of any other existing solution. With its elegant fan-less design with no heatsinks, it costs less to build and less to run. 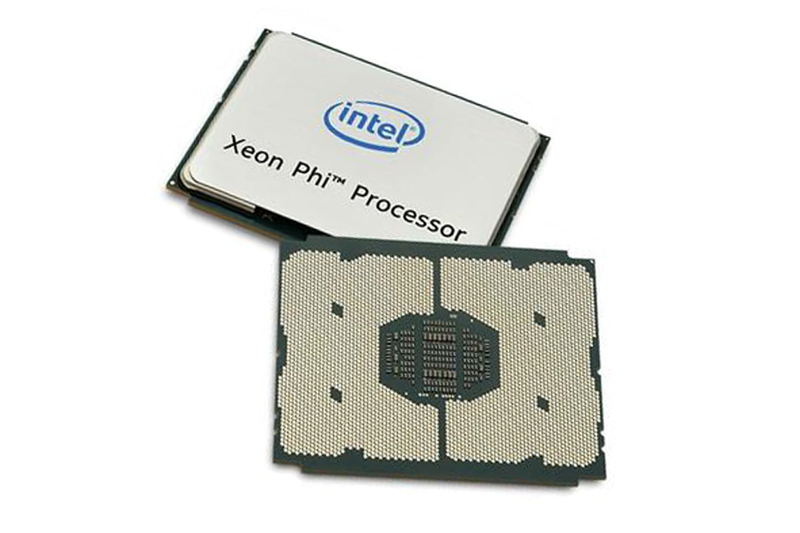 The DataTank™ immersion cooled modular data center system allows inexpensive, efficient and rapid deployment of Supercomputer, HPC, GPU or ASIC clusters at unprecedented power densities. 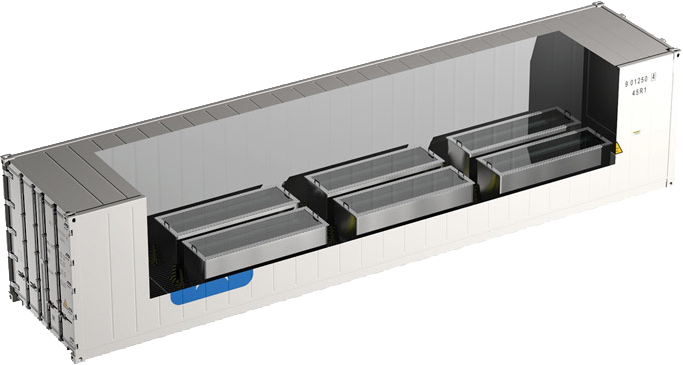 DataTank™ Flat Racks are modular immersion cooling tanks with standard capacities of 200-252kW. For extremely demanding applications, tanks can be equipped with high performance condensers of up to 500kW per flat rack tank. 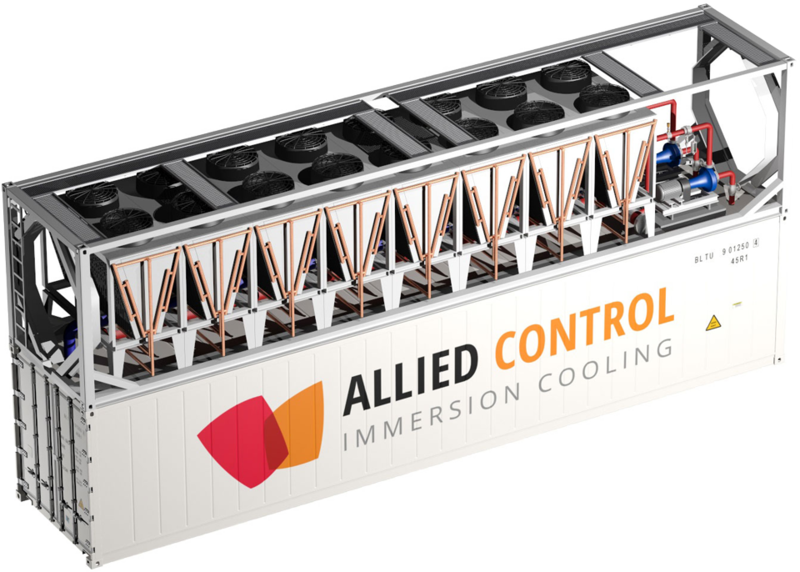 "Allied Control to Exhibit Immersion Cooling Solutions with Orange Silicon Valley at SC18 Conference"
"2-Phase Immersion Cooling could help reducing catastrophic climate change"
"Allied Control CEO Kar-Wing Lau speaks at 2018 Open Compute Project U.S. Summit"